Hidden amongst the verdant greenery and stunning wildlife of a tropical rainforest, this luxury resort is bursting with world-class facilities. 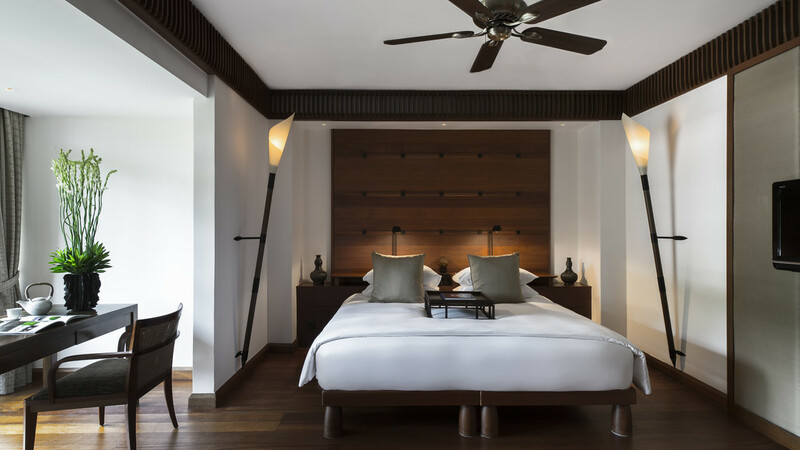 Lavish spa treatments, private dining on the beach and championship standard golf are all part of the Datai Langkawi experience. Choose a romantic room overlooking the vibrant jungle canopy, or perhaps a secluded villa would be ideal for a honeymoon to remember. The enchanting ambience and exceptional hospitality complete the retreat for a heavenly holiday in Malaysia. 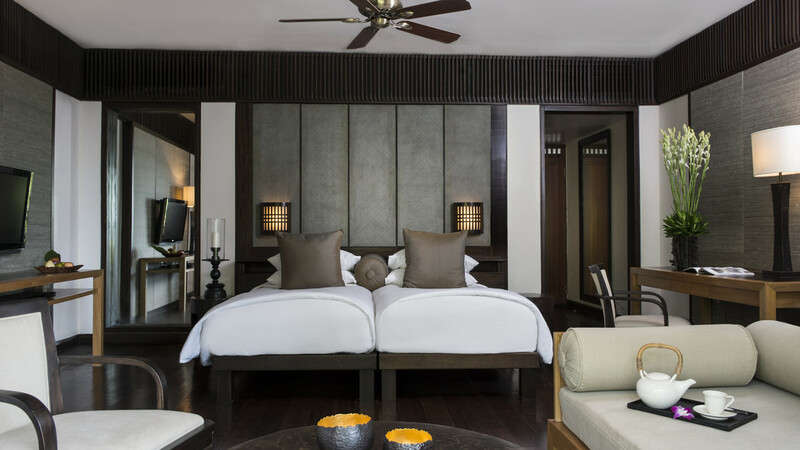 The Datai Langkawi has a private beach area, which is approximately a 15-minute walk away from the accommodation. 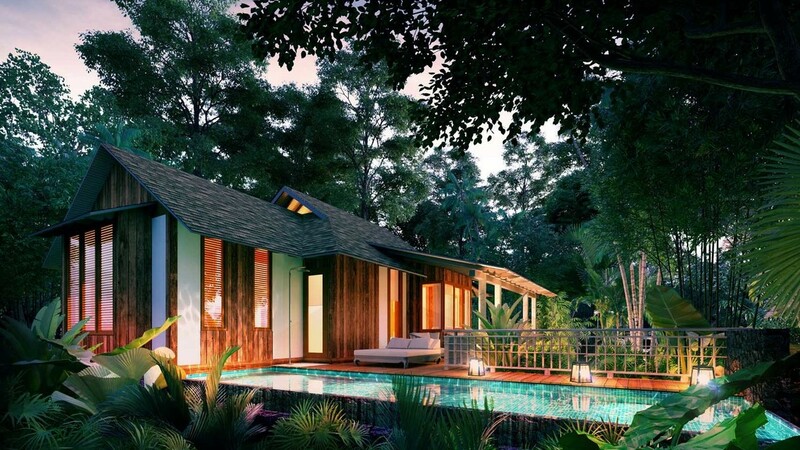 This resort is nestled in the rainforest, with golf and tennis courts at The Els Club Teluk approximately 3km away. 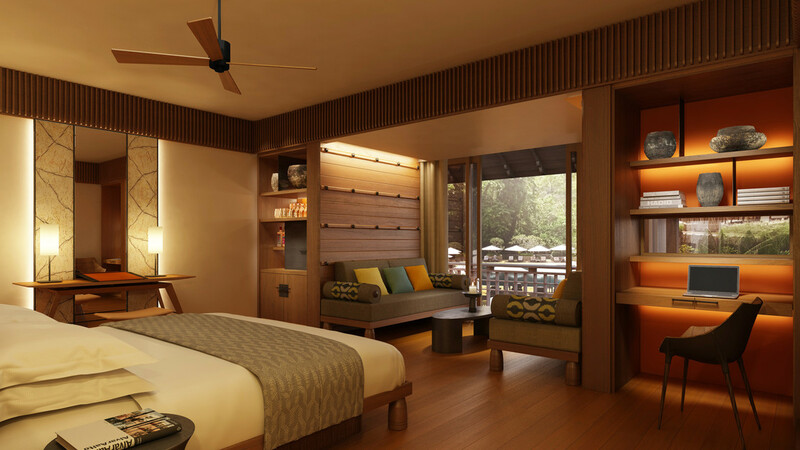 Langkawi International Airport is approximately 30 minutes’ drive away from The Datai Langkawi.